Unwanted. 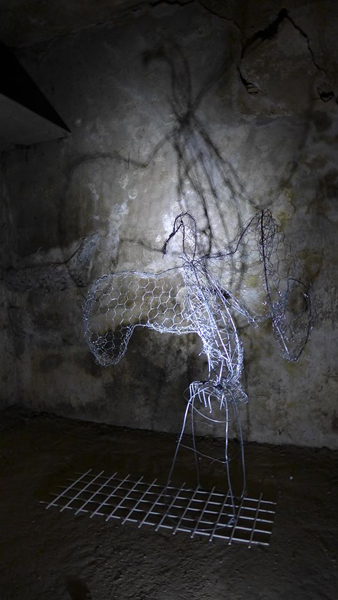 Installation, metal wire and light. By Anna-Lena Ekenryd 2015.